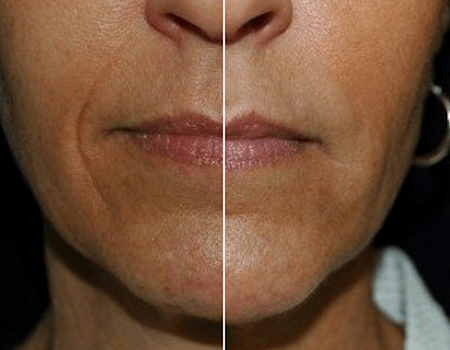 We all know that fillers have grown in popularity to achieve larger, fuller lips, but did you know it can also be used to reduce the appearance of fine lines and wrinkles? We sat down and interviewed a Bruno | Brown patient about her experience getting dermal fillers. This patient is a working professional in her early 50s. Juvederm – Results can last up to a year with this injectable gel that immediately smooths lines and wrinkles around the nose. Juvederm Volbella – Created specifically for the mouth and lip area, a softer filler for lips and perioral age lines. Vollure– Long-lasting results for up to 18 months, Vollure softens moderate to severe lines and wrinkles by adding volume to the lines around the nose. Voluma–Results can last up to 2 years and instantly adds contour and a subtle lift for smooth, natural-looking results. Learn more about this patient’s real life experience with fillers and see if they may be right for you.